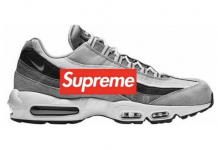 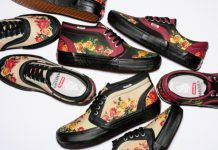 Supreme is back once again for another great week of items to be released, and we are here to give you a preview of what to expect courtesy of the all-knowing Jpreme. 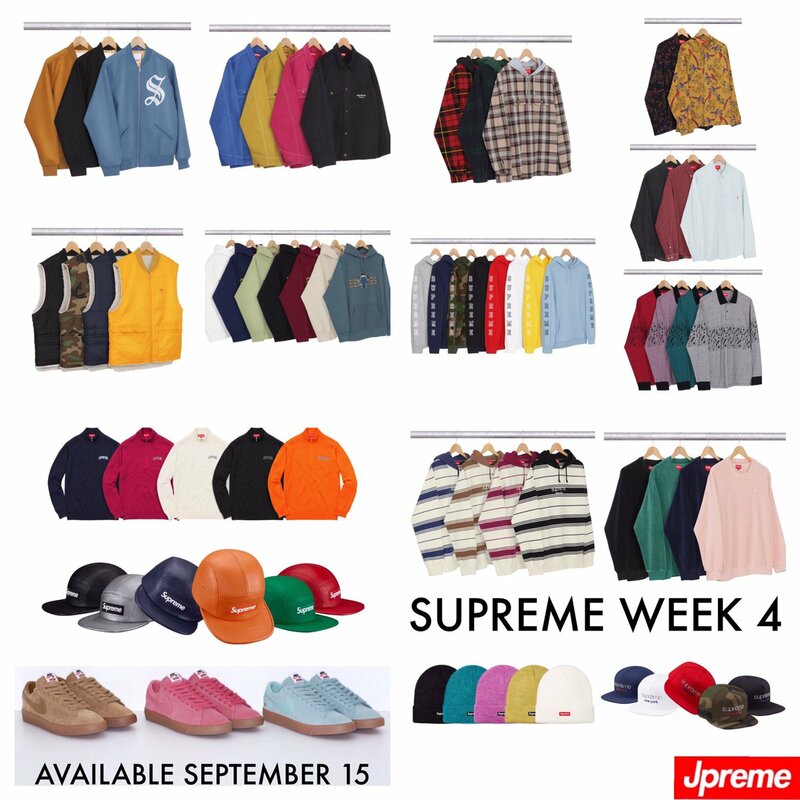 (Highly recommend giving him a follow) Notable items include the Nike x Supreme Blazer Low collaboration in three colorways, the Chore Jackets, Mohair Beanies, and Velour Crewnecks. 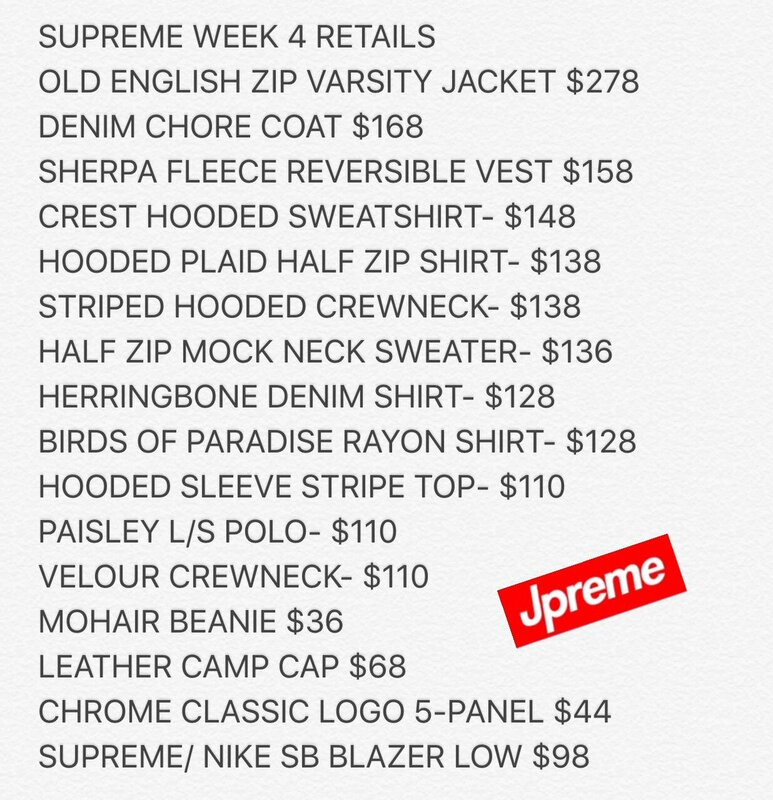 Be sure to check out prices below and let us know @ModernNotoriety what you will be copping/end up getting and stay tuned for more Supreme news to come.